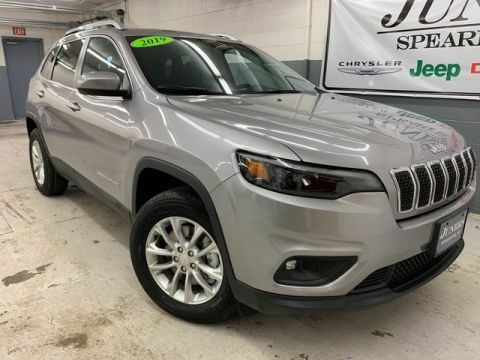 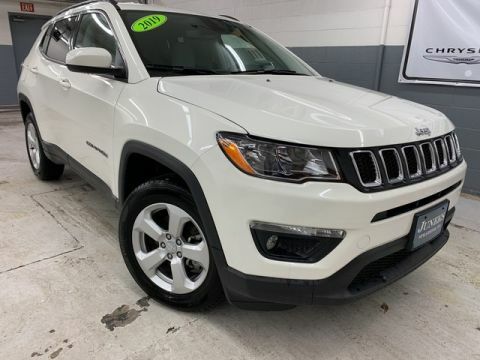 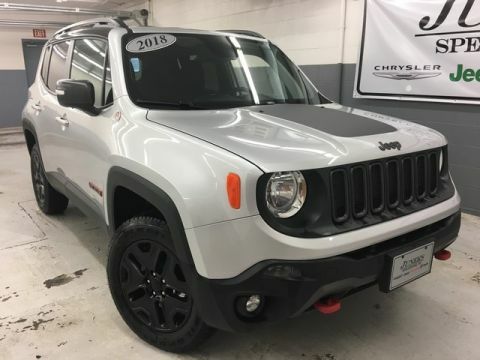 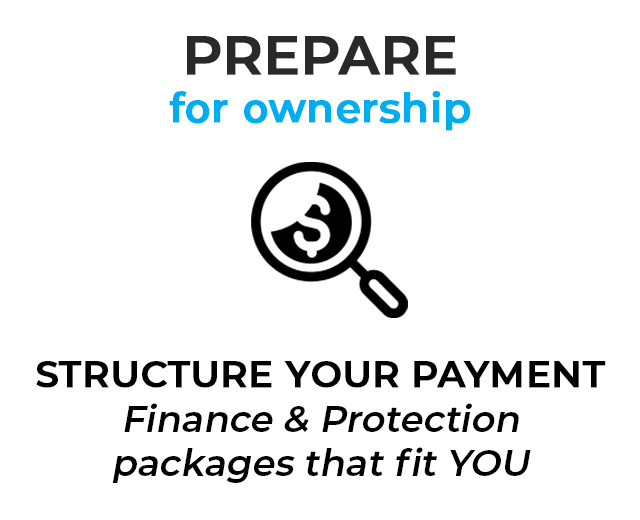 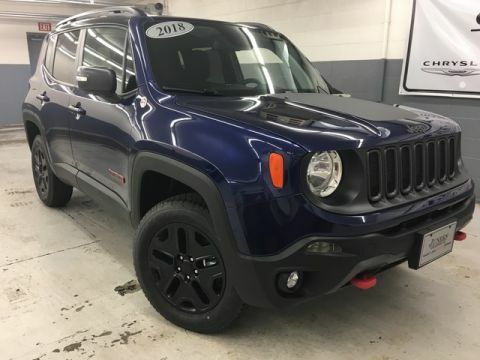 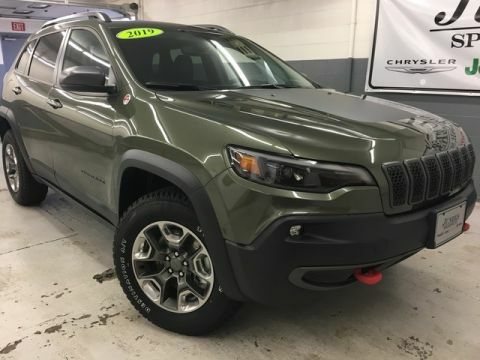 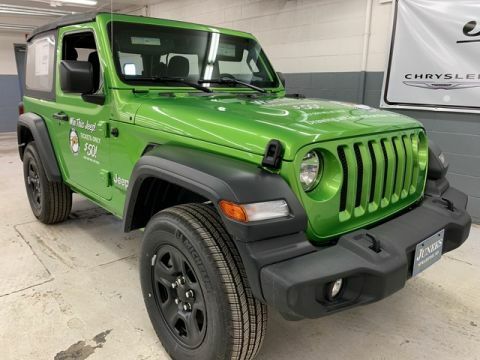 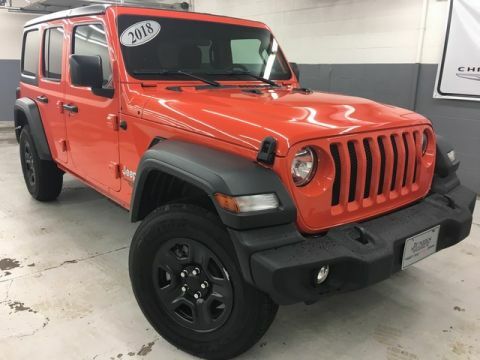 DISCOUNTED PRICE INCLUDES FACTORY REBATES, HOMETOWN PRICING DISCOUNT, SIRIUSXM RADIO, REMOTE START, 2.4L I-4 MULTIAIR ENGINE, LEATHER, SAFETY AND SECURITY GROUP The advertised Sale Price includes the applicable incentives for the Denver Business Center Only. 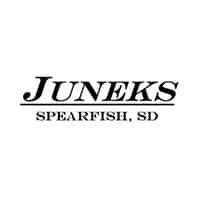 Customers must live in this geographic area to qualify. 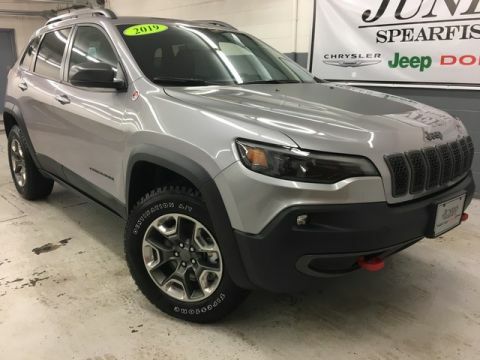 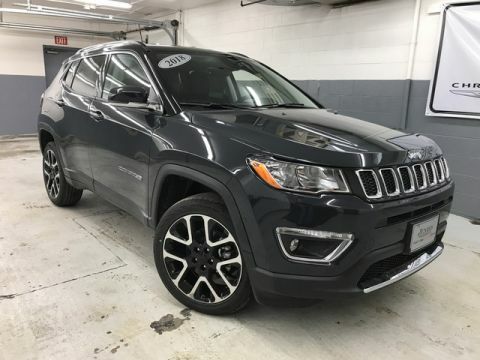 Are you looking for a great deal on a brand new Chrysler, Dodge, Jeep, or Ram model? 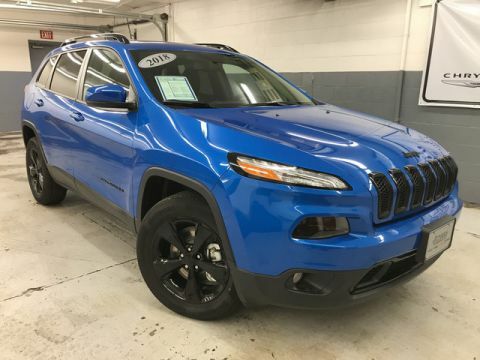 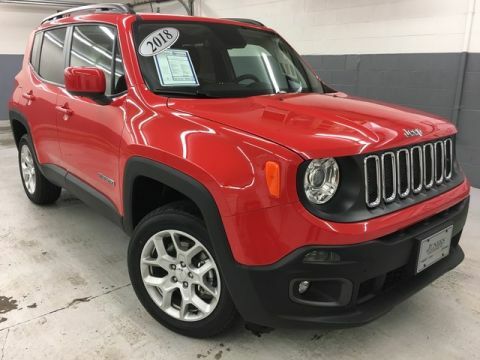 Has your hunt for a large selection of cars, truck, and SUVs left you hoping for more options? 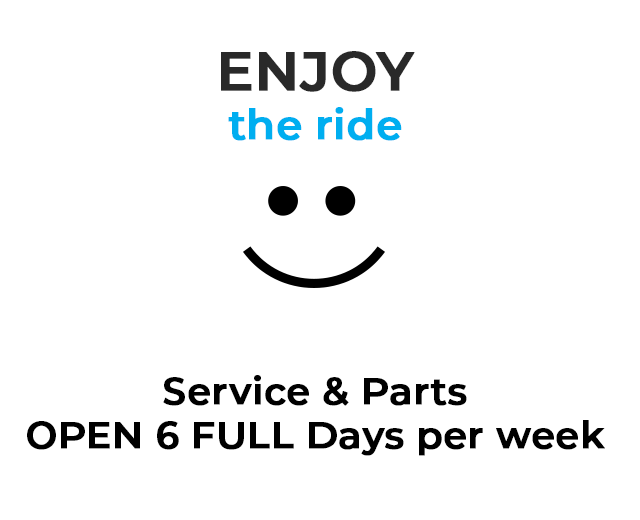 If so, you’ve arrived at the perfect place! 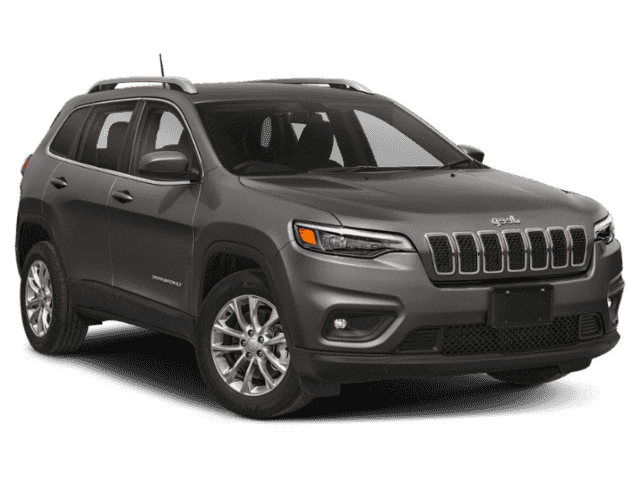 Our Spearfish, SD car dealership has a massive selection of the vehicles you’ve been looking for in a variety of trims and colors. 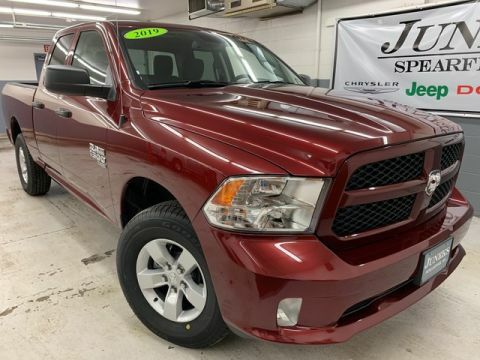 Whether you want the luxury of a Chrysler 300, the off-road capability of a Jeep Wrangler, the performance of a Dodge Charger, or the incredible strength of a Ram 1500 pickup truck, you will find the vehicle you’ve been dreaming of waiting for you right here. Compare CJDR vehicles, take a look at the list of available models, pick out your favorite, and schedule a test drive appointment using our online form. 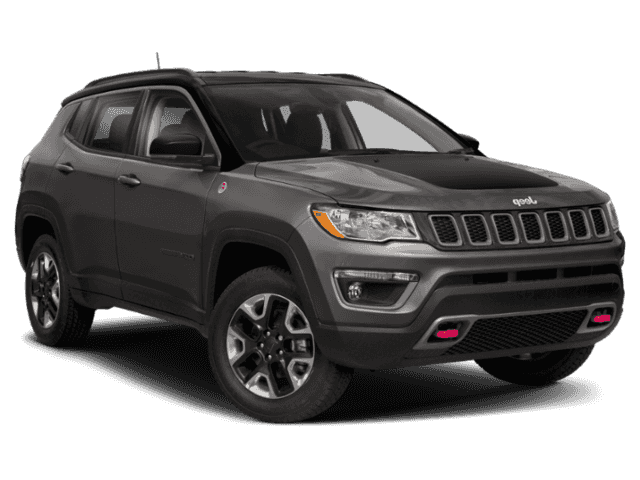 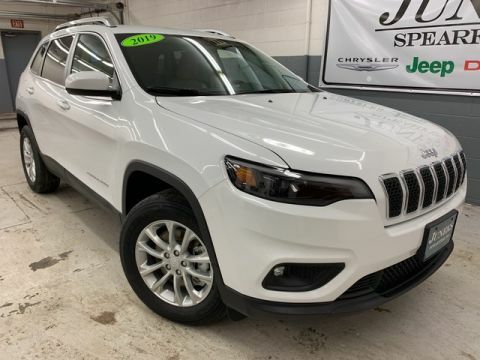 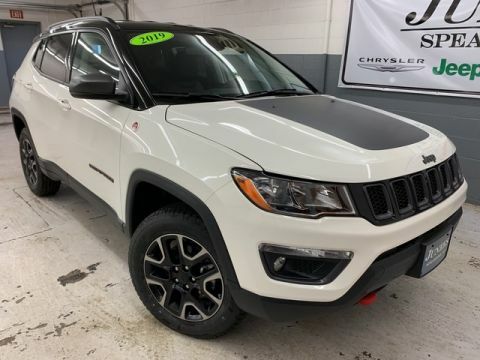 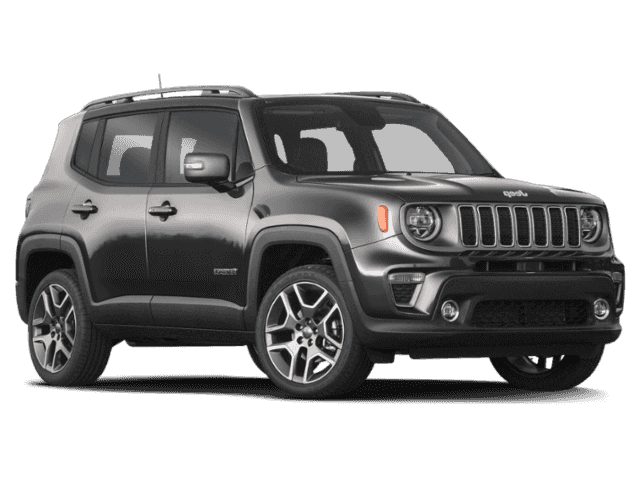 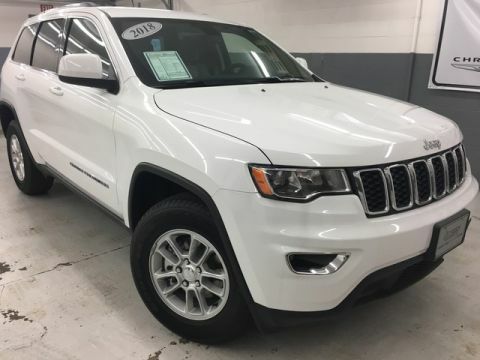 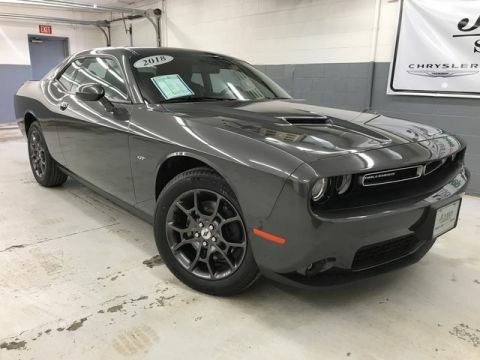 For more information on our lineup of Chrysler, Dodge, Jeep, and Ram models or how you can schedule a test drive at our Spearfish, SD dealership, please don’t hesitate to reach out to us using our online contact form. 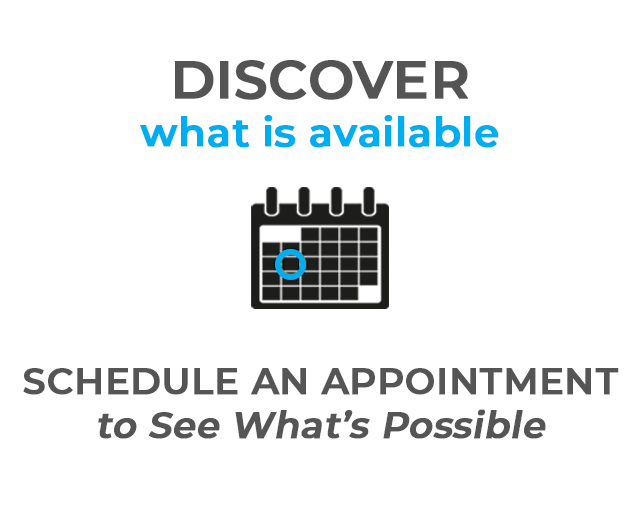 You can also give us a call anytime during our normal business hours at (888) 280-6103 and speak directly with one of our product specialists.